You deserve to love your home. 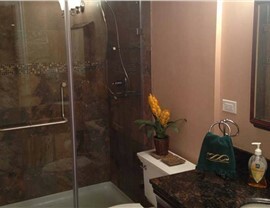 Make your dreams come true with our basement finishing services. 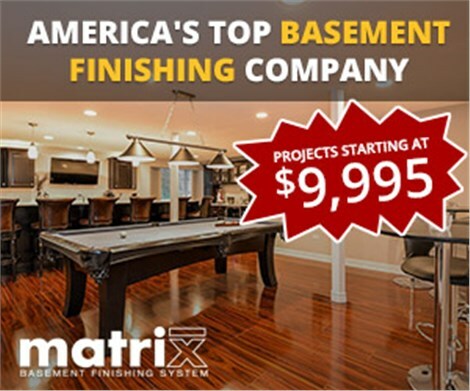 If you’re looking for basement remodeling companies that have what it takes to bring your vision to life, Matrix Basement Systems is ready to get to work. 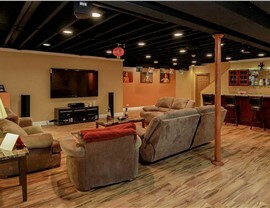 As an award-winning basement finishing contractor, we’ve got the expertise to add a finished basement to your home. 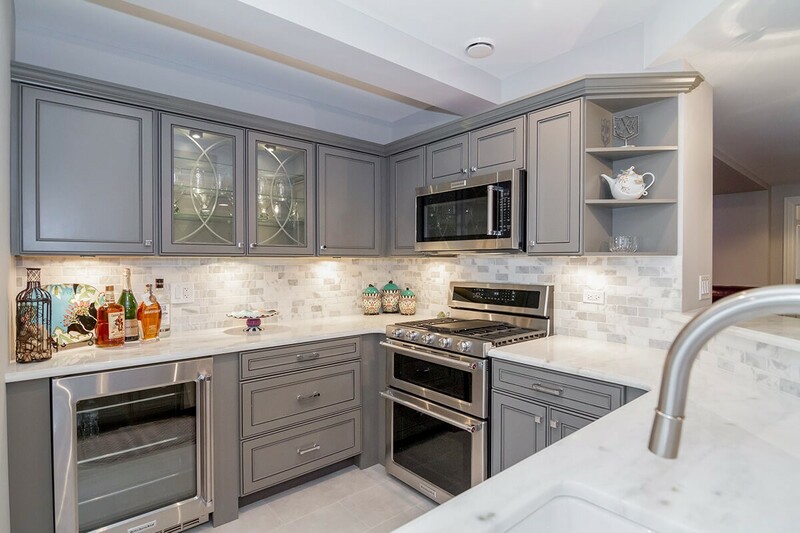 When it comes to basement remodeling for Arlington Heights homeowners, we employ a specialized process using innovative design and expert installation. We’re committed to providing the best finished basements around, and we’ll work with you every step of the way to ensure that the outcome is exactly what you had in mind. 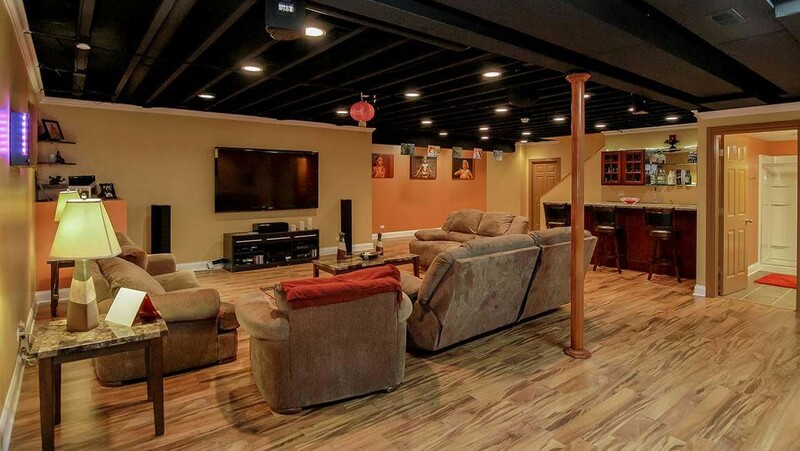 Whether you have a clear idea of what you want your finished basement in Arlington Heights to look like or you need help designing something that you’ll love for years to come, Matrix Basement Systems is prepared. 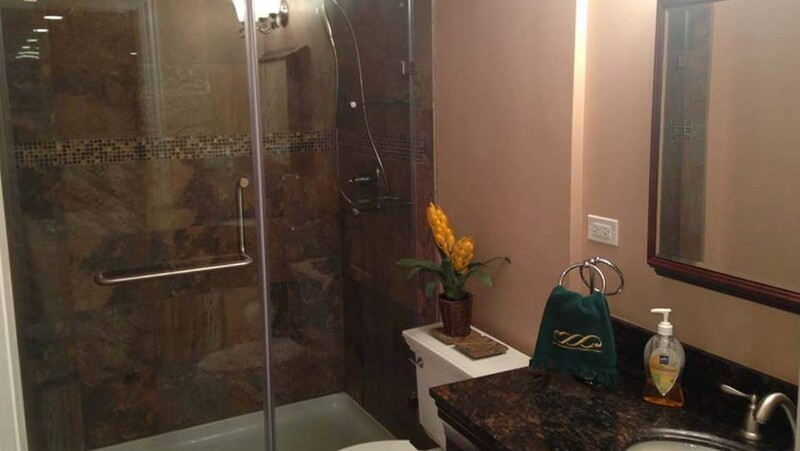 The cost of basement remodeling in Chicago can vary a lot depending on the different amenities you want and the company you choose to do it. 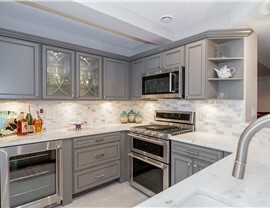 When you work with us, though, you’ll be working with a company whose cost for finishing basement projects is generally less than half of the industry average—and what’s better, you won’t be sacrificing design or quality. 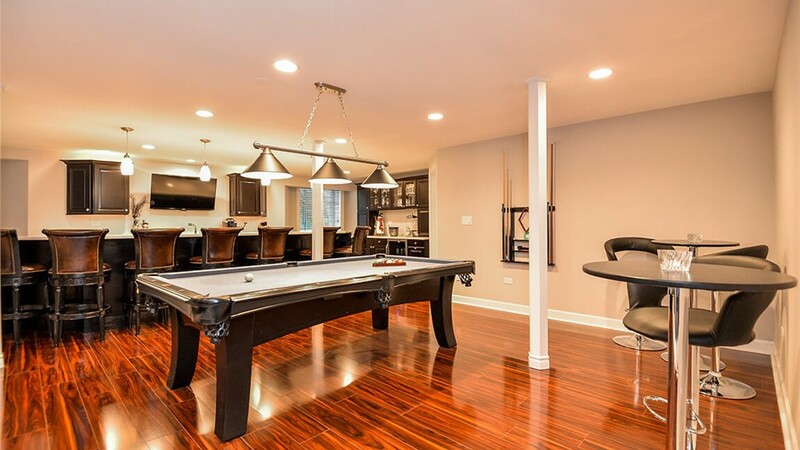 When you work with us for your basement finishing in Chicago, we’ll take care of everything, from designs to flooring to zero-VOC painting, and everything in between. 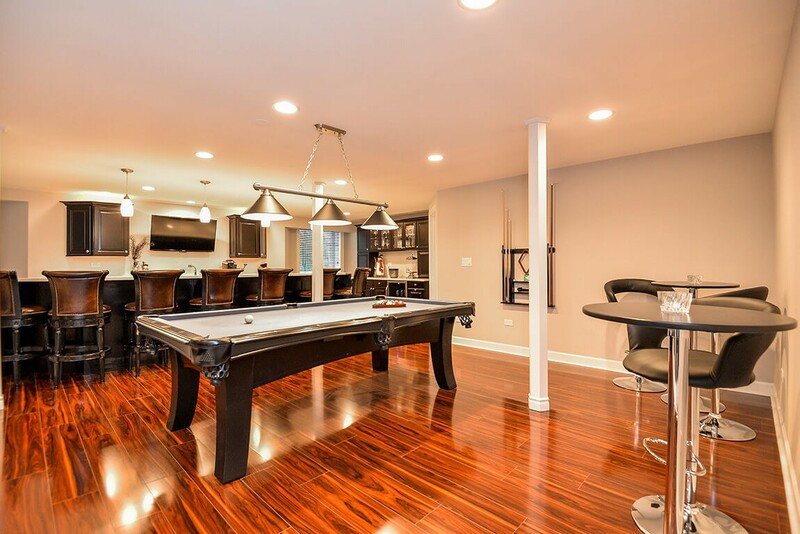 To learn more about our streamlined basement finishing services for Arlington Heights homes, contact us today. Give us a call to speak with one of our friendly representatives or fill out our quick online quote form to get started!